Got 30 minutes? Reap the health benefits of walking! We all know the many benefits of exercise, but between all our commitments, it can be hard to find the time or energy. Today I offer a simple solution: walking! No matter your current activity level or schedule, most of us can find the time to squeeze a 30-minute walk into our days. Walking is a simple, low-impact activity that asks nothing more from you than a small amount of time and a comfortable pair of shoes. Keep reading to see some worthwhile health benefits of walking that you can reap in just 30 minutes a day. Walking for 30 minutes each day allows your mind time the chance to reset, relax, and de-stress. Studies show that walking during periods of natural sunlight can provide adequate vitamin D while boosting your mood naturally. Lunch time is a great time to squeeze in a walk! Or if you prefer to go in the mornings or evenings, take a partner or friend along for bonding and good conversation. Paired with a healthful diet, walking is an excellent way to burn calories, especially for those of us with sedentary jobs. In fact, depending on your weight and your walking speed, it can burn anywhere from 120 to 222 calories in 30 minutes. That’s some real fire power in a relatively short, easy exercise! 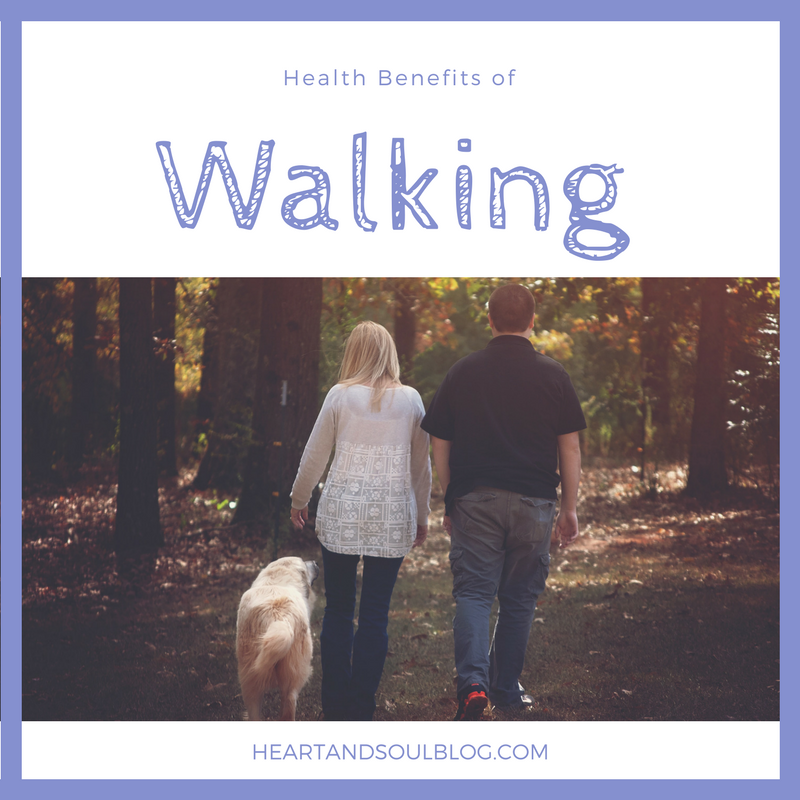 These health benefits of walking are just a few reasons you should consider making it a part of your daily routine. Walking may not seem like *enough* of an exercise to count, but it does! Every little action you take has the potential to make your life better. The key is taking that first step to walking your way to better health. Need more inspiration? 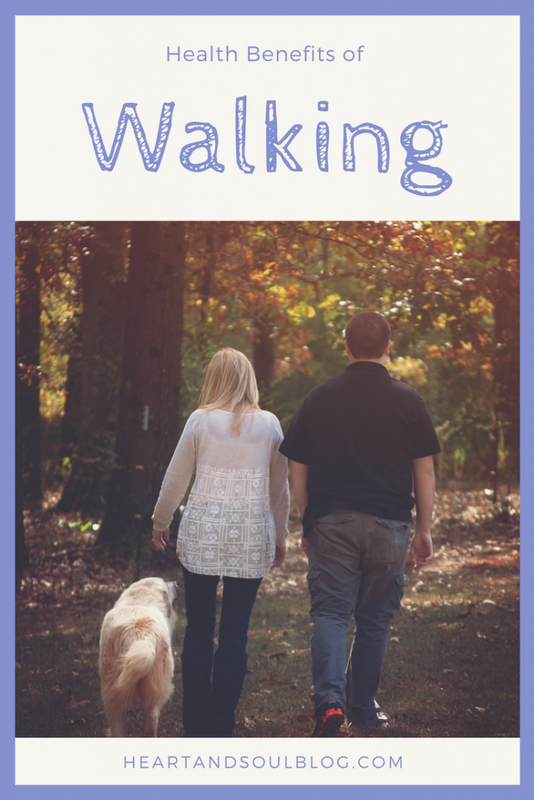 I loved this article from Prevention with even more reasons to take a walk!